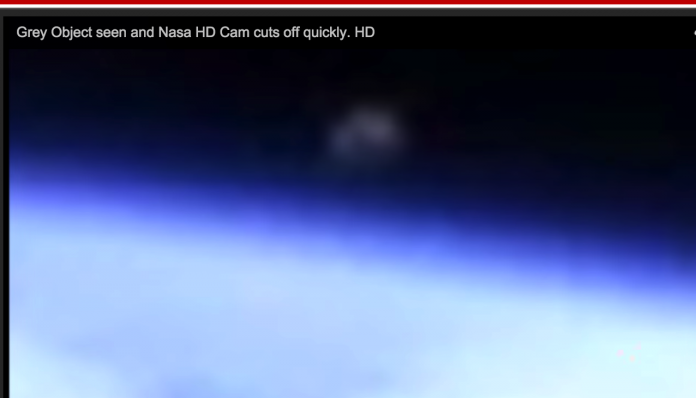 This is priceless… NASA was showing a lovely quiet live pic of the Earth from space when low and behold, a MASSIVE CRAFT comes up over the horizon and steals the stage. Of course they had to go black saying they had “interference”. Next articleNWO – a reality but who’s in Charge?